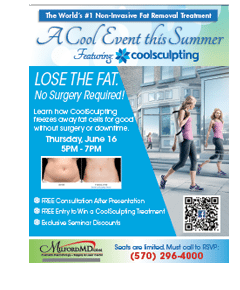 The world’s number one non-invasive fat removal treatment CoolSculpting will be featured at a free CoolSculpting event, open to the public, Thursday, June 16 at MilfordMD. Save the Date: the world’s number one non-invasive fat removal treatment CoolSculpting will be featured at a free CoolSculpting event, open to the public, Thursday, June 16 at MilfordMD Cosmetic Dermatology Surgery & Laser Center, in Milford, Penn. The event, “A Cool Event this Summer,” will take place from 5 p.m. to 7 p.m. Those who attend can get a complimentary consultation after the CoolSculpting presentation, qualify for exclusive seminar discounts, as well as enter a drawing to win a free CoolSculpting treatment. 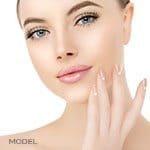 “The demand for this new noninvasive, nonsurgical fat removal treatment is amazing,” says cosmetic surgeon and MilfordMD Medical Director Dr. Richard E. Buckley, M.D. 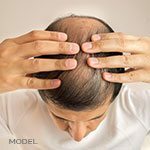 “That’s why we’ve decided to dedicate an evening at the practice to educate people about how CoolSculpting freezes away fat cells for good, without downtime.” CoolSculpting is the only noninvasive fat reduction treatment FDA-cleared to safely target and eliminate fat cells through the use of controlled cooling. Some patients need only one in-office CoolSculpting procedure to achieve the desired effects, while others might need more. But once the fat cells are frozen and eliminated by the body, they’re gone for good, according to Dr. Buckley. Reservations are required for this CoolSculpting event. To reserve a spot, call MilfordMD at (570) 296-4000. MilfordMD Cosmetic Dermatology Surgery & Laser Center is at 303 W. Hartford St., Milford, Penn.